The story of controversial psychiatrist R.D. Laing. 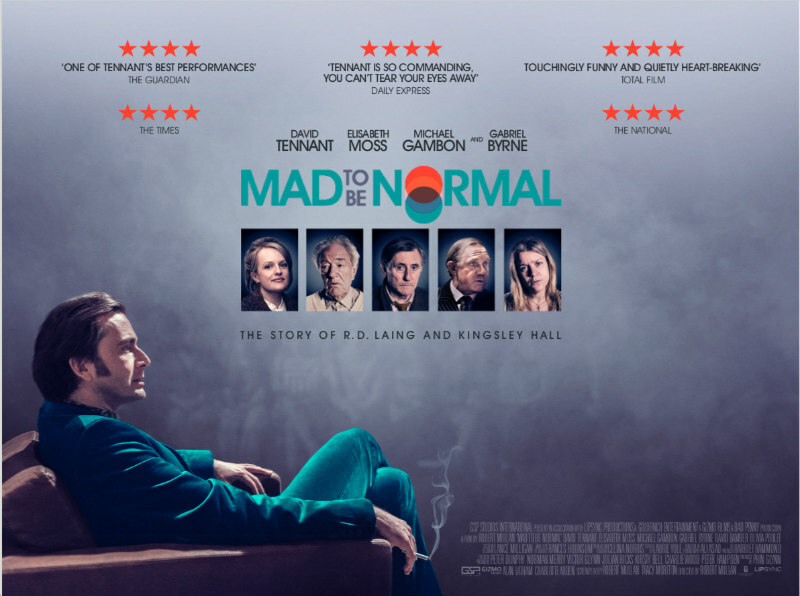 From Doctor Who to Doctor W.H.O, Mad to be Normal finds David Tennant portraying famed psychiatrist Ronnie David Laing in a biopic centred around his life and work in the 1960s when he was operating out of Kingsley Hall in East London, performing unorthodox methods of self-healing for mental patients. It’s directed by Robert Mullan, a filmmaker without any real reference point since his theatrical work is quite obscure but he’s better known for making several documentaries for broadcast television. Unlike the radical doctor at the centre of his story, Mullan’s storytelling style and aesthetic is decidedly conventional. 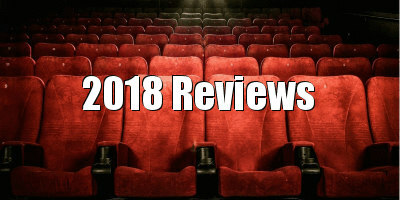 His workmanlike approach is sometimes a detriment to our engagement of the film, which suffers from pacing issues, but for the most part he has his work compensated by the solid cast and a meaningful true story which makes the film worth a viewing. This is an even-handed biopic of R.D. Laing that matter-of-factly presents him executing his unwonted psychological experiments. He’s a Dr House-ish type with his confidence, cockiness and coarseness. He’s no Patch Adams. This film is no Patch Adams (thankfully). Laing values his patients’ safety at a time when the norm is to treat the mentally disabled with electric shocks and lobotomies. His methods involved putting them in his safe haven at Kingsley Hall, and letting them naturally interact with their surroundings. Not every subject was successfully treated. There are many elements outside the relationship with the patient, doctor and environment that factor into their lifelong wellbeing, such as family, society and health problems beyond schizophrenia (his main focus) which aren’t greatly touched on, as they should have been, but at the very least implied in this depiction. For those who previously didn’t know much about the life and times of Dr Laing, the film begins with one of the most top 10 obvious ways to establish that his story is set in the Swinging Sixties - by playing 'You Really Got Me' by The Kinks. The legendary British rock band are subsequently featured again on the soundtrack ('Waiting For You'). These jams are nothing more than nostalgia for an older English audience, for whom the film may be targeted at more than Tennant’s Whovian/Marvel fan base, especially considering the cast includes veterans Gabriel Byrne and Michael Gambon, the latter's typically unkempt hair already a convincing characteristic of his role as a depressed patient. Acting opposite them are two of the finest actors working today, Tennant and the terrific Elisabeth Moss. Moss is as good as ever, particularly in the third act, which demands her to use her most strenuous expressions, an exercise she completes without ever dipping a toe in melodrama. 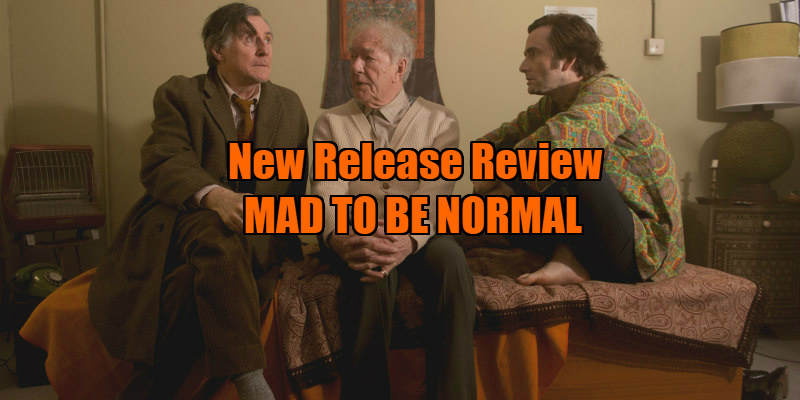 Tennant’s performance as the truculent psychoanalyst is up there with his very best, capturing the rock-star posture and confidence that made Laing stand out and enabled his ideas to be realised. Distribution hasn’t been very generous for Mad to be Normal, which is a shame because, had more people been exposed to it, there would have certainly been awards talk in regards to the Scottish thespian’s rendition of his country’s most famous psychiatrist - not least because the award academies have historically been kind to healthcare professionals and mad geniuses.